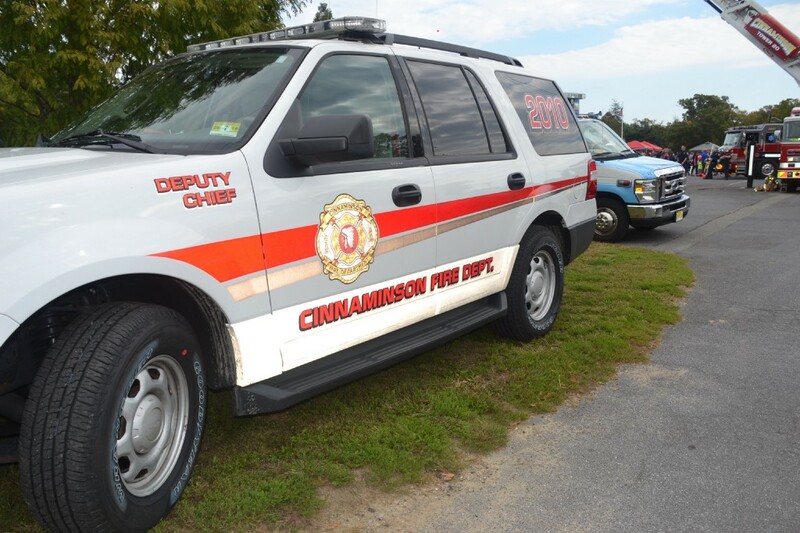 The Cinnaminson Fire Department has once again been selected to be the subject of a painting that will be reproduced and sold. This is the second year in a row that the department has been selected. While the department is currently unable to reveal details, all proceeds from the 2015 painting by retired New Jersey State Police Officer Joseph Getsinger were donated to the Delaware Valley Burn Foundation. Cinnaminson Fire Department members that will be depicted in the painting include firefighter and EMT Richard Mcilwee, Lieutenant Dennis Staples, firefighter Matt Kramer, Chief of Department William Kramer Jr. and firefighter and EMT Dean Jernigan.